WORLD Magazine recommended about five hundred books to its readers in 2018 and recently chose from those the top books of the year. The winners were made up of five nonfiction books of the year, four theological honorable mentions, and twenty-five short list honorees, including three InterVarsity Press titles: Last Call for Liberty by Os Guinness, Embodied Hope by Kelly M. Kapic, and Disruptive Witness by Alan Noble. 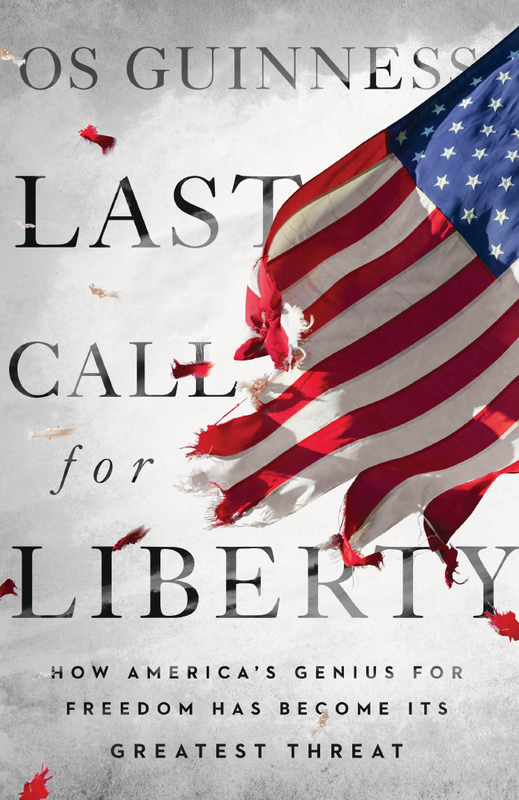 A frequent international speaker and prominent social critic, Guinness argues that the American republic faces a fundamental crisis of freedom as once again America has become a house divided. This grand treatment of history, civics, and ethics in the Jewish and Christian traditions represents Guinness’s definitive exploration of the prospects for human freedom today. Embodied Hope: A Theological Meditation on Pain and Suffering was one of the short list titles in the Accessible Theology book category. Drawing on his own family’s experience with prolonged physical pain, Kapic reshapes our understanding of suffering into the image of Jesus. 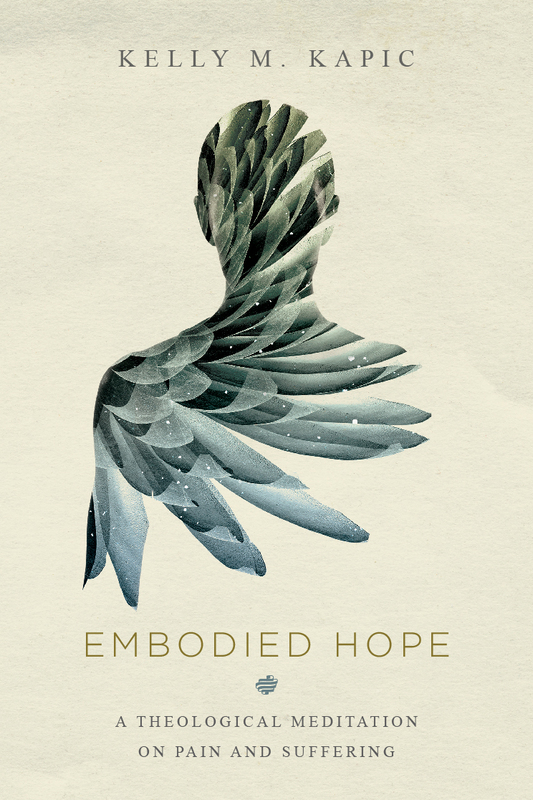 Embodied Hope was also chosen as Christianity Today’s 2018 Book of the Year for Theology/Ethics. 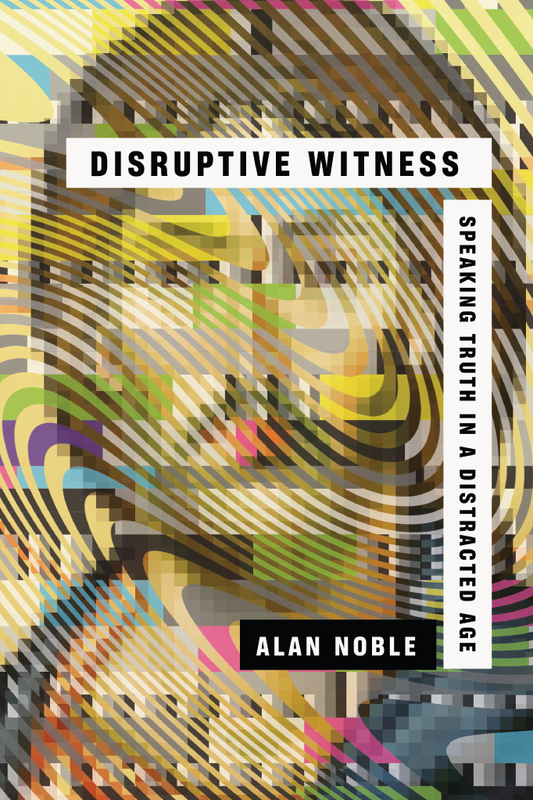 Another IVP title that made the short list in the Accessible Theology book category was Disruptive Witness: Speaking Truth in a Distracted Age. In this timely book, Noble looks at our cultural moment, characterized by technological distraction and the growth of secularism, laying out individual, ecclesial, and cultural practices that disrupt our society’s deep-rooted assumptions and point beyond them to the transcendent grace and beauty of Jesus. For a complete list of IVP award winners visit ivpress.com/award-winners.